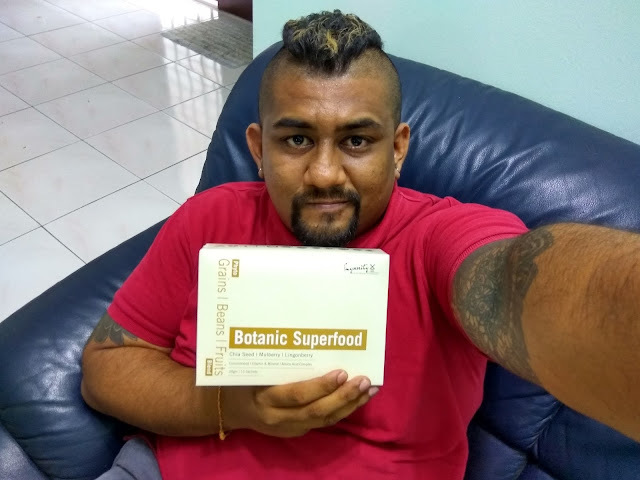 Botanic Superfood is formulated to incorporate the concept of HEALTHY DIET from The four key food groups in Botanic Superfood are Fruits , Vegetables , Grains and Protein . The advantage as a adult like me to Prevent obesity and maintain healthy body weight . Helping to Increasing energy since our age is growing up and eye strength because we facing more at Computer or Driving on the road . Improve digestive functions and gut health . 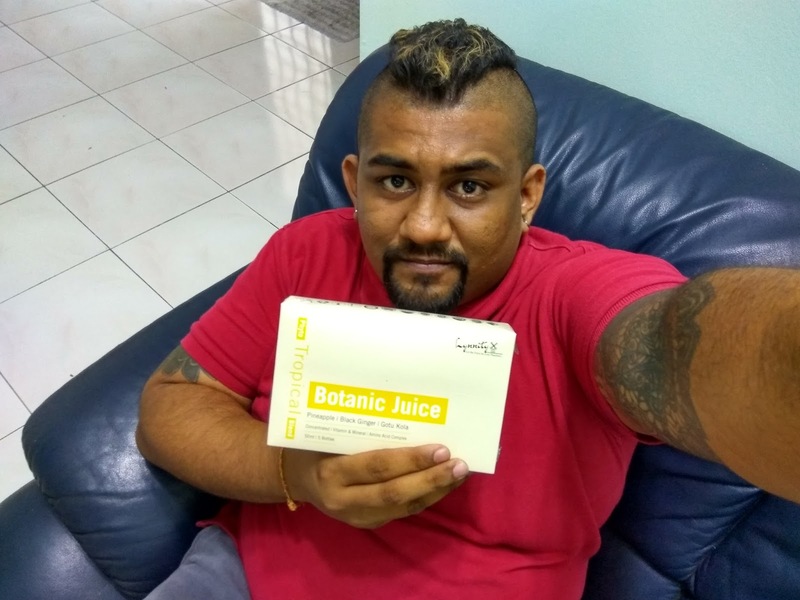 Lynnity Phyto Tropical is a combination of Phyto-Nutrient from natural plant & fruits extract to accelerates the breakdown of fat and fat-burning , boosting of metabolism and toning the digestive and immune system in a natural way without burden the body . Lynnity Phyto Tropical contains a magical fruit-extract , which suppress appetite in a natural way by affecting the amount of lepton in bloodstream . Besides, Lynnity Phyto Tropical contains black ginger which is effective in improving skin roughness , toning GI tract, fat absorption suppressing, improve hyperglycemia and reduce fasting hyperglycemia . In addition to slimming and cleansing benefits , the content of amino acids, enzymes, antioxidants, vitamins and minerals improve and balance our physiological functionalities, letting us glow with healthy slender body . Key Ingredients : Pineapple, Mangosteen, Prune, Spinach, Celery, Parsley, Black Ginger, L-carnitine, L-arginine, Taurine, Guarana, Gotu Kola (Centella Asiatica) . GMP & HACCP Standard Certificated , Registered with Ministry of Health , Halal Certificated , Proven of Analysis Certificated and Product of Malaysia . Wow!! , what an interesting story behind Lynnity . In the 1890s, Mr. Low Kim Geok (founder of Lynnity’s great grandfather), left the village in Fujian, China and settled down in the small town in Southern Malaya . He was a farmer and worked with traditional medicine doctor to learn herbal plant during Qing Dynasty . 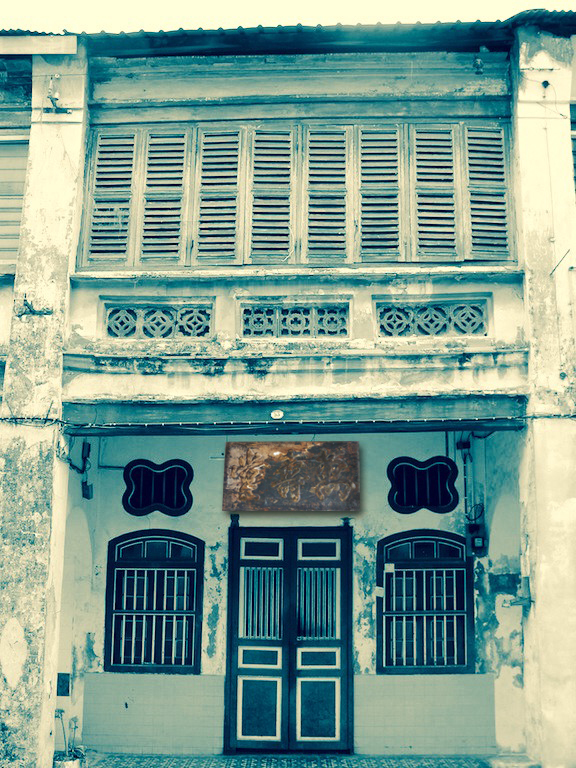 Mr. Low Kim Geok (刘金玉） brought in dried part of herbal plant and opened his first Chinese medicine shop in Southern Malaya (Singapore) and moved to Jalan Gurdwara (sungai pinang bridge) Penang Island when Japanese start to invaded Malaya . Mr Low Choi Bok inherited this small humble bustling family-run medical hall and had a strong following among the locals who lived around the area . Over the years , it had built up a reputation for friendly and personalized services , as well as affordability and efficacy of its products . I always remember the teaching of my grandfather who always emphasized on Trust , Quality & Efficacy . Lynnity will carry on the heritage of “Ban Siew” chinese medicine hall bring it to the next level . Chinese from Qing Dynasty till this generation are still believes in natural plants are the best way to support good health and heal any of sickness . Getting slim and achieve a great body figure in a short time is not a fairy tale anymore . What you need is having the right product to minimize your fat. Now, you can defeat hated fat with the help of Lynnity product that acts quickly to generate a charming slender body .